iXOOST – The car exhaust audio system ! car exhausts & Formula 1 exhaust pipes ! 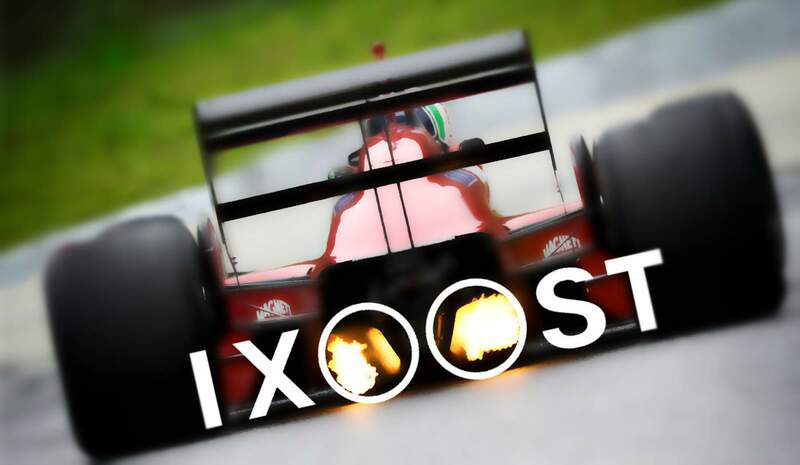 iXOOST is an Italian company which also belongs to Modena. Wait, does it ring any bells ? – The same city where the factories of super sports car makers – Ferrari, Lamborghini, Pagani & Maserati are/were located here(except Lamborghini which have their headquarters nearby). And so Modena is also called the “capital of engines” ! iXOOST is created by Matteo Panini-who feels a deep respect & admiration for old cars and things from Modena & Mirco Pecorari-who comes from the world of aviation ! ourfavourite songs and all the things that bring back strong emotions,just like a Formula 1 Grand Prix. Sight, hearing and touch are all extremes of a world which may be found today in our dock station. And so we have risen to the impossible challenge of combining mechanics and sound. Indeed the sound of finely tuned engine of a sports car & a Formula 1 are inimitable. Everyone can hear it’s sound, everyone sees it but only a real passionate person would FEEL !!! The audio systems or the dock stations are hand made in Modena. You may configure your dock station & even customize it & get it delivered right to your door 😉 ! Lets get to the handmade masterpieces made by extremely passionate people made with extreme technical precision ! The XiLO consists a monocoque chassis in aluminium & wood(the base). The origin of the word – “XiLO” comes from the Greek word-xylon, which means ‘forest’. This perhaps is more interesting. The tailpipes of supercars weren’t just enough, so Mirco Pecorari who is inspired by the world of planes decides to make another dock inspired by the design of Radial engines. Know more about :- Radial engines-History, Parts, working, prod & cons ! OTTO & Radial6 are audio systems for iPad & iPhone while the XiLO has wireless connectivity available with any smartphone. XiLO is equipped with bluetooth technology & even with AUX connectivity. The perfections & detailing of every model clearly tells us about how passionate they are ! I would really love to meet them & have a chat if I ever get a chance 😀 ! Source & all media credits :- iXOOST !